Larry Schlasinger, An American From Wisconsin Who Also Spends Time Flying Floatplanes In The Remote Areas Of Ontario, Canada, Filed This Story On His Outback Floatplane Operation. Peter Cooper Reports On Heli-Expo 2002. Jojo Pasion Malig, Recounts More Of The Story Behind This Unique Fighter. 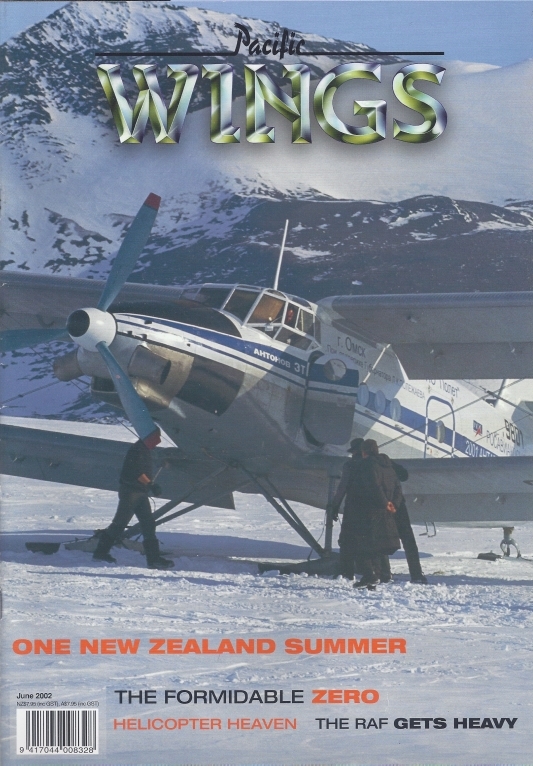 The Eastern Invasion, Aerial Sowing Group & Te Kuiti Airtrucks.